Museum Business Planning is the process of setting a museum’s future objectives and strategies for achieving those objectives. 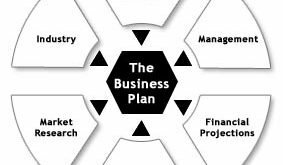 The Museum Business Planning process results in a Museum Business Plan that is a document to guide the operations of the museum, including financial, human resources, board of director development, fund raising, marketing and museum mission, vision and values. A museum business plan is one of several planning documents created for a new or expanding museum, other documents include museum strategic plan, museum master plan and museum pro forma (often included in a museum business plan. Museum Business Planning is the process of setting a museum's future objectives and strategies for achieving those objectives.